SEOUL, Dec. 7 (Yonhap) -- In its quest for a "new order" of peace on the peninsula, South Korea faces a prodigious task beyond North Korea's denuclearization: overcoming geopolitical obstacles caused by major powers striving for their own balance of strategic interests. Over the past year, the Moon Jae-in administration has been stepping up its peace drive through a flurry of dialogue with Pyongyang, including three summits, and pressing ahead with a cross-border campaign to reduce military tensions and build trust. Seoul's rapprochement efforts have run alongside diplomacy to secure international support from the United States, China, Japan, Russia and other countries, as it seeks to tear down the "Cold War structure" on the divided peninsula. But the diplomacy has not been an easy task, with the major powers keeping close tabs on any signs of major shifts in the current status quo of the peninsula, apparently on concerns that it could redound negatively on them. "These countries need to be convinced that any changes on the peninsula could in fact be beneficial to their own national interests," Shawn Ho, a security researcher at the S. Rajaratnam School of International Studies of Nanyang Technological University in Singapore, said. "Only then will they lend their support to a 'new order' on the peninsula." 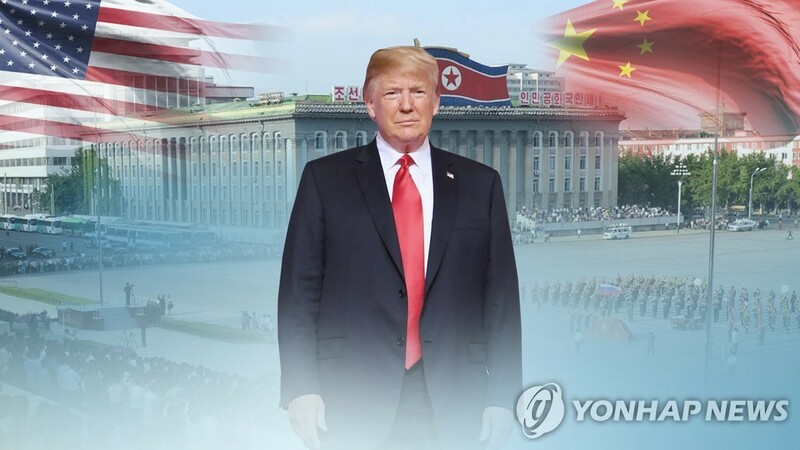 Moon's talk of the new order appears based on his belief that inter-Korean cooperation will facilitate Pyongyang's denuclearization, which may help improve its ties with Washington, resolve Cold War tensions on the peninsula and help stabilize Northeast Asia. 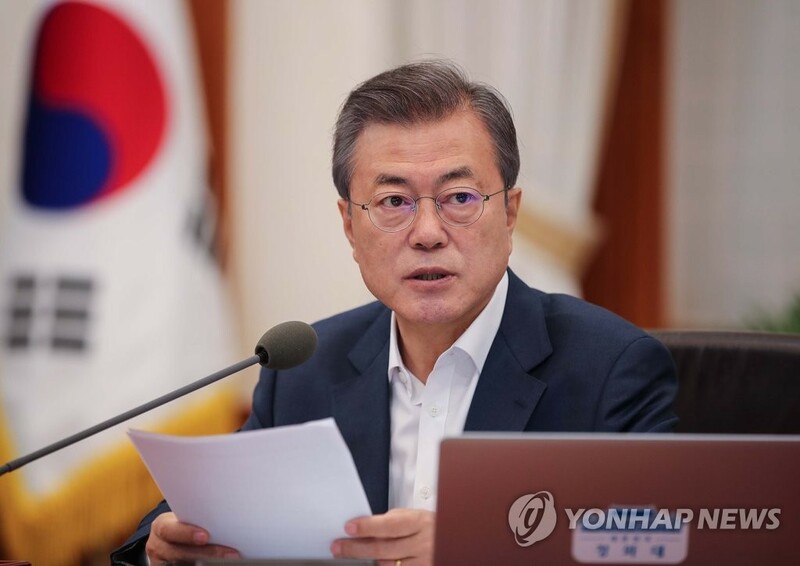 "A new order on the peninsula will lead to a new order in Northeast Asia," Moon said during a Cabinet meeting in October. "We need to focus on making active efforts to cooperate with the U.S. and other countries to dissolve the world's last remaining Cold War system." Major countries have been supportive, at least ostensibly, of Seoul's peace crusade. But their calculus of interests appears complicated, particularly amid escalating regional geopolitical tensions, which cast a pall over the prospects for multilateral cooperation. An intensifying rivalry between the U.S. and China on multiple fronts, including trade, is especially worrisome, analysts note, as it could set the mood for a regional "zero-sum" game -- where one side's gain means the other side's loss. "North Korea is hardly throwing aside its nuclear missile program, while China's behavior ensures competition with both the U.S. and Japan," Patrick M. Cronin, senior director of the Asia-Pacific Security Program of the Washington-based think tank Center for a New American Security, said. 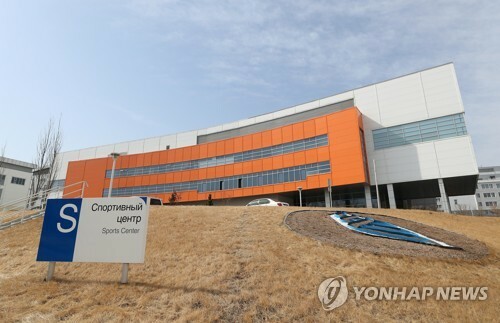 "Add to that Russia's questionable contributions to regional security, and the brittleness of trust between Seoul and Tokyo, and one can hardly be sanguine about the prospects for a harmonious Northeast Asian architecture," he added. One major concern for the U.S. regarding a possible geopolitical change on the peninsula may be an impact on America's military influence, long a fixture for the defense of the South under constant nuclear threats from the North. The Korea's conciliatory efforts have triggered a debate on the future status of U.S. troops, as many, mostly liberals, argue that a peace regime, if forged to replace the current armistice, may challenge the rationale for the large U.S. military footprint on the peninsula. The envisioned "conditions-based" transfer of wartime operational control from Washington to Seoul has also raised the possibility that the U.S.' security role for the peninsula could be circumscribed. A reduced American influence in Korea, a strategically crucial Eurasian continental node, may be an unpalatable scenario for the established power striving to retain its preeminent position against a set of regional competitors, including an increasingly assertive China. Observers say Beijing may also be concerned that a peace process on the peninsula could bring its communist ally, the North, closer to the U.S. under a modus vivendi that would settle long-standing enmity between the Cold War foes. For China, a North Korea aligned closely with the U.S. may mean the disappearance of a crucial strategic buffer on the peninsula that has prevented American troops in the South from edging closer to its border. 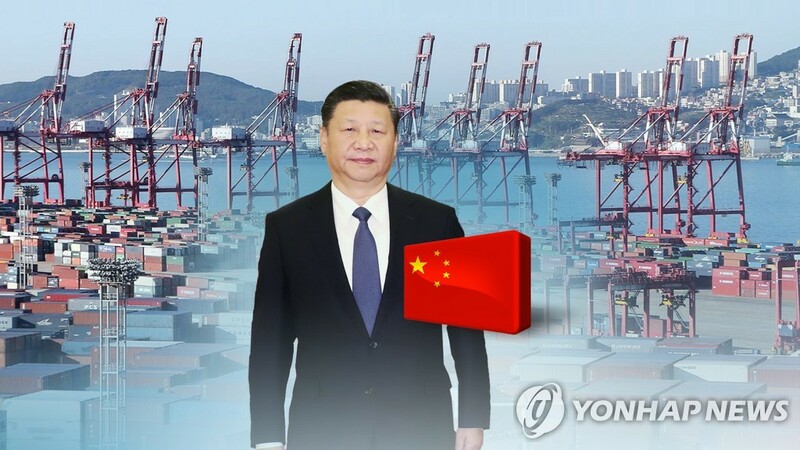 However, peace through inter-Korean cooperation may help advance Chinese interests, as Beijing welcomes stability on its periphery while striving to address a slew of domestic and broader issues, including long-simmering territorial disputes in the South China Sea. 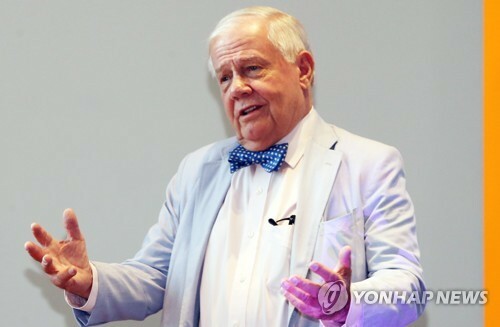 "A fact of life in international politics is that interests of major powers affect foreign policies of middle-power and smaller states -- a reason why a realistic policy formula is needed," Nam Chang-hee, a professor of international relations at Inha University, said. Japan has also been carefully watching developments in Korea, as it may envision a peninsula that does not pose any geopolitical risk at a time when both Koreas still harbor historical grievances regarding its colonial rule from 1910-45. Tokyo's interests are largely aligned with those of Washington, as the allies share the strategic goal of keeping a rising China in check or of preventing the peninsula from falling into Beijing's orbit, analysts said. 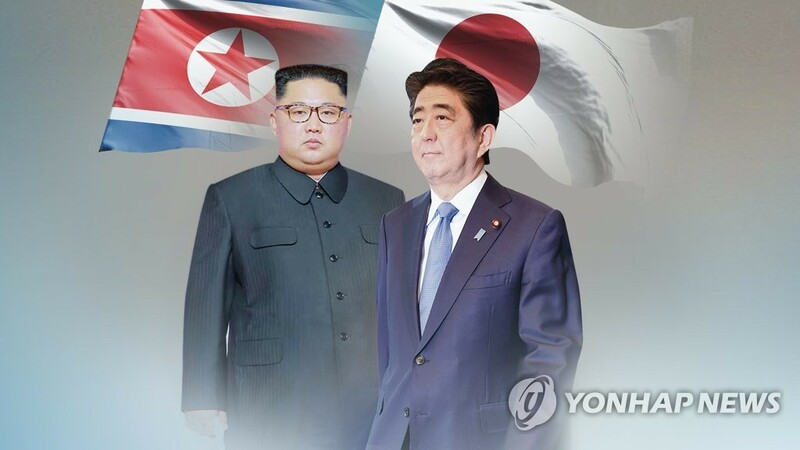 "Japan may not dislike the scenario of inter-Korean reconciliation leading to the North's denuclearization and the normalization of Washington-Pyongyang relations," said Park Young-june, a Japan expert at Korea National Defense University, said. "But there are chances that Seoul-Tokyo ties could falter should South Korea tilt toward China in the process of inducing the North to denuclearize or should things move in a direction that advances China's interests," he added. Russia may have both concerns and expectations for the new order on the peninsula. Should uncertainties associated with the North's nuclear ambitions be cleared through a peace deal, Moscow can push for economic cooperation projects with the two Koreas, such as building railway networks and gas pipelines. Inter-Korean peace could also help advance Russia's "New Eastern Policy," an Asia-centric policy initiative to pursue balanced regional development, cement ties with the Asia-Pacific, which is now a fulcrum of global power and wealth, and diversify its energy export routes. But like China, it may not want to see a strengthening of American influence over the peninsula, experts said. 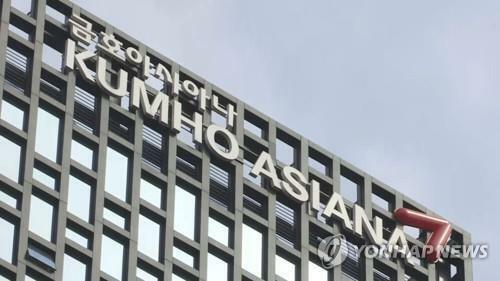 "South Korea may face a delicate situation as it needs to consider both the position of its ally, the U.S., and those of others, as these countries have different perspectives," Chang Duck-joon, a Russia expert at Kookmin University, said. 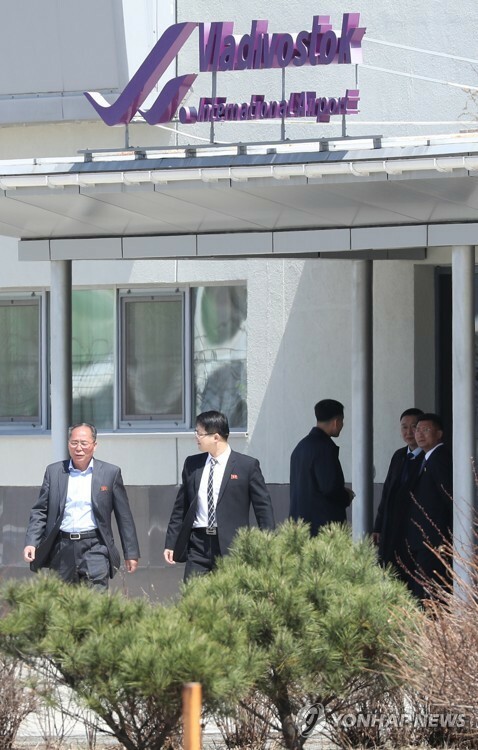 Some argue that it is still premature to discuss how to overcome geopolitical obstacles when North Korean leader Kim Jong-un has yet to take any significant steps towards its nuclear disarmament despite its professed commitment to "complete" denuclearization. "If he were willing to seriously start to hand that key over to international inspectors, the reduction of the salient threat would catalyze peace-building. Even then, success would take a great deal of hard work," Cronin, of the Center for a New American Security, said.